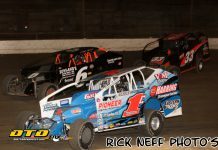 BRIDGEPORT, NJ – Billy Pauch raced to his third win of the season and sixty-second career victory at the Bridgeport Speedway by leading reigning Spirit Auto Center Big Block Modified Champion, Ryan Watt, to the checkered flag at the end of twenty-five laps on Bridgeport’s Bike Night. 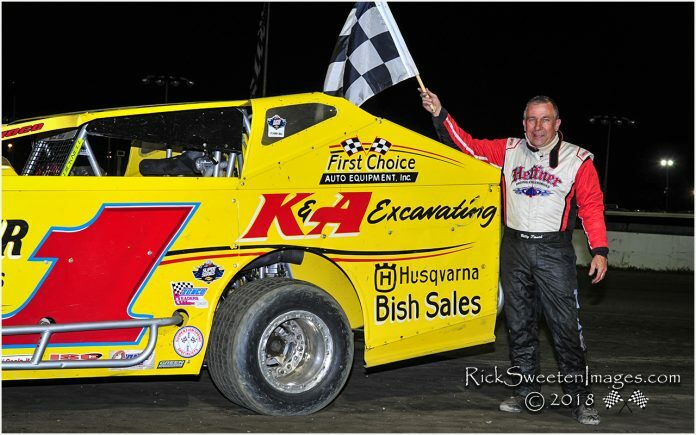 Jim Gallagher, Jr. led the Stewart Stainless 602 Crate Sportsman field to the finish line for his second win of the season while Rick Stief earned his first victory of 2018 in the Delaware Auto Exchange Mid Atlantic Sprint Series (MASS) feature. That restart put Pauch and Watt side by side – Pauch’s lead erased – but Pauch was on his game as he raced away at the wave of the green. 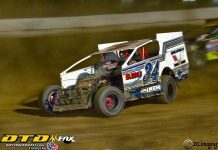 Watt tried everything he could to challenge the leader in those final laps but at the end of twenty-five trips around the Bridgeport Speedway, it was Pauch with the win over Watt, Hendrickson, Britt and Beamer. Mike Franz had a strong outing to finish sixth followed by Ronnie Roberts, Richie Pratt who overcame mechanical issues to finish eighth, Dave Shirk and Jack Swain. Rick Stief came “home” to the Bridgeport Speedway to make his first visit to Victory Lane of the 2018 season in MASS 305 Sprint car action. 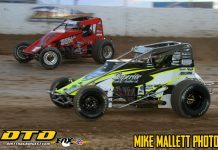 Stief, a graduate of Bridgeport micro sprint racing, led from the green to the checkered for the win over Brendon Poff. Jeff Geiges raced to a third place finish followed by Tim Tanner and Kyle Purks. 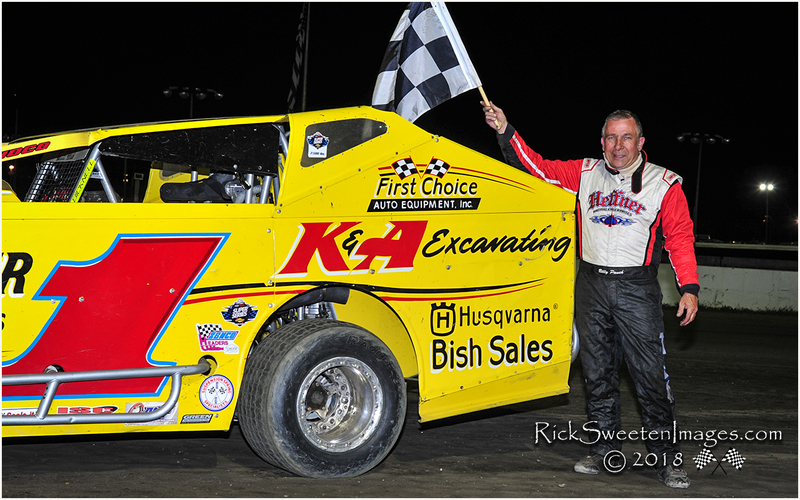 Both Tanner and sixth place finisher, Tom Carberry, Sr. advanced the most positions in the twenty lap event.